« Snow X @ Thunder Mountain – Extra Event Added! The TSD Rally School is designed to teach competitors new to the sport, the fundamentals of TSD aka Navigation Rally as well as provide information on how to get involved in other rally related events such as RallyCross and Stage rally. Any road legal car or truck is suitable. Competitors will work in teams of 2: 1 driver and one Navigator to navigate through a predetermined route at specific speeds limits provided. Note: If you don’t have a team-mate yet, let us know and we can match you up before you arrive. The Interior Rally Sport Association (IRSA) is a registered society founded to organize and promote rallysport. 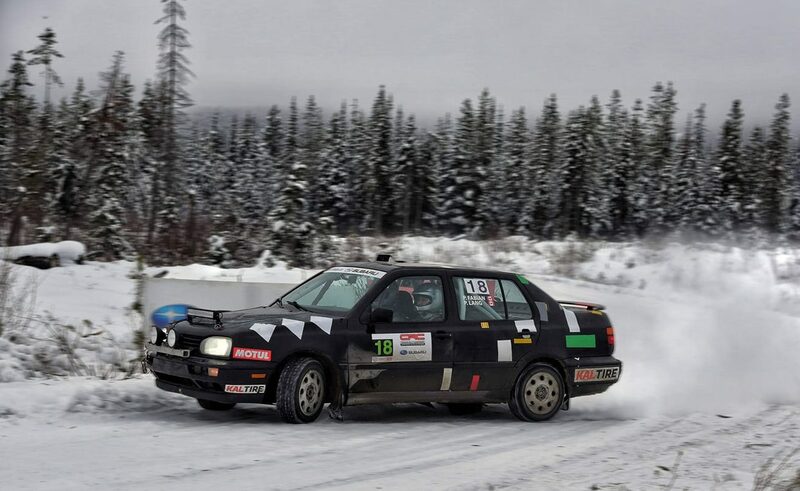 IRSA is a member club of Rally Pacific Motorsports (RPM), and is an affiliate of the Canadian Association of Rallysport (CARS), the rally division of ASN Canada FIA.